Cara is a yoga teacher and Master of Arts in Clinical Psychology candidate. Specializing in therapeutic yoga, she teaches yoga for addiction recovery, depression and anxiety. 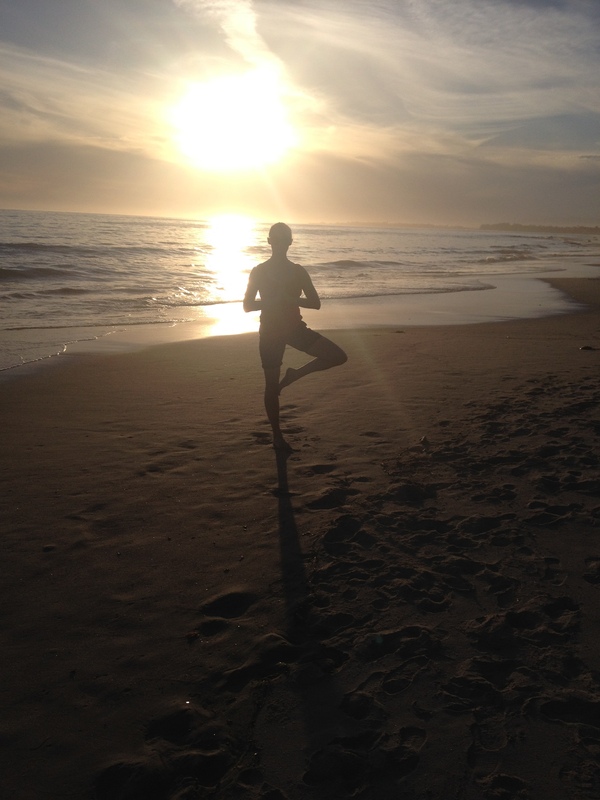 Cara currently teaches yoga in a residential drug and alcohol rehabilitation center as well as the Psychiatric and Chemical Dependency Unit of Cottage Hospital in Santa Barbara, California. Combining her love of yoga with the tools of psychotherapy, Cara helps facilitate positive change in a client’s mental, emotional and physical wellbeing. Believing mind and body are inextricably connected, yoga aids the therapeutic process with deep breathing and gentle movements, allowing one to tune in to what’s happening inside. What are the thoughts and feelings stored in your body’s tissues? What is your body telling you? By accessing the rich content held within the body’s makeup, we work towards resolving the negative patterns that silently run our lives. With careful awareness, we create space for healing by working with the traumas of our lives. Yoga helps dislodge stuck emotions and experiences that need freeing up. With each inhale, we begin to integrate a new way of being. With each exhale, the door to healing opens a bit wider. You have your own unique journey to wellbeing. Welcome.